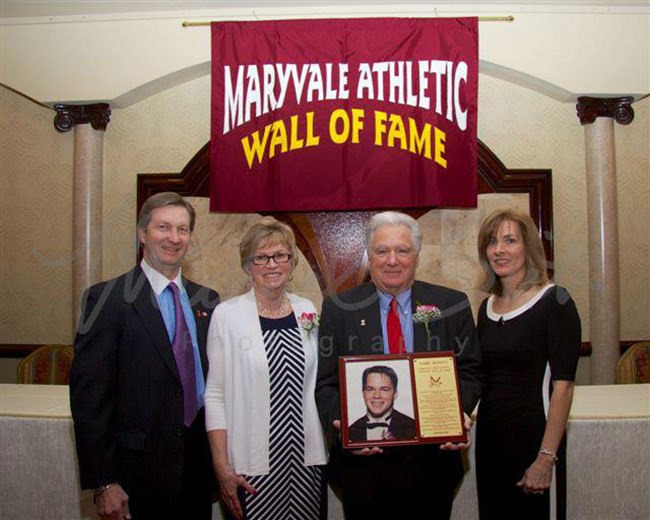 In March 2013 Mark was inducted into the Maryvale High School Athletic Wall of Fame. This is a huge honor and one that our family is very proud of. We attended the student assembly where all inductees were introduced to the student body. We had an opportunity to address the students and share a little more of Mark’s story. Following the day’s events was a formal dinner held at Salvatore’s Italian Gardens. 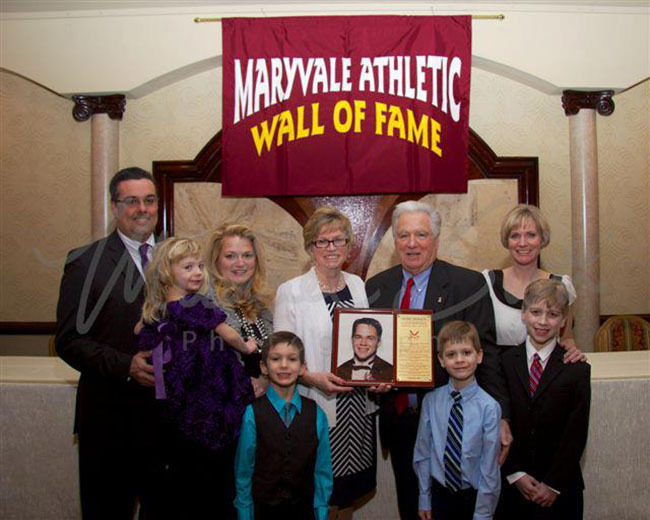 Our family proudly accepted this honor on behalf of Mark and enjoyed a wonderful evening talking about famous “Mark Moments”! 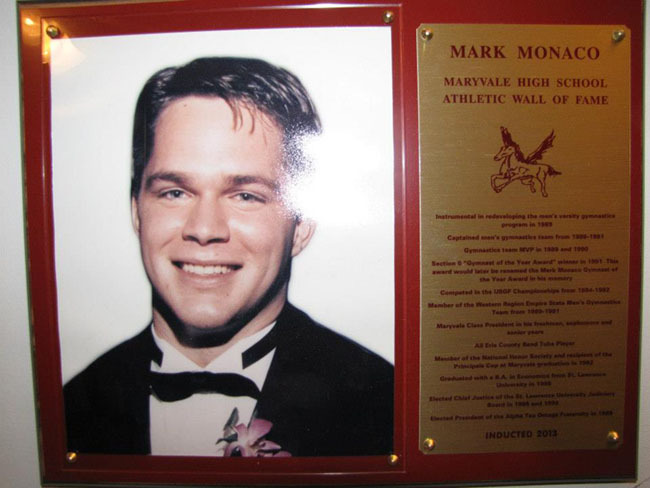 Copyright © 2000–Present Mark A. Monaco Memorial Foundation. All rights reserved. Website hosting and management by Computer SOS, Inc.